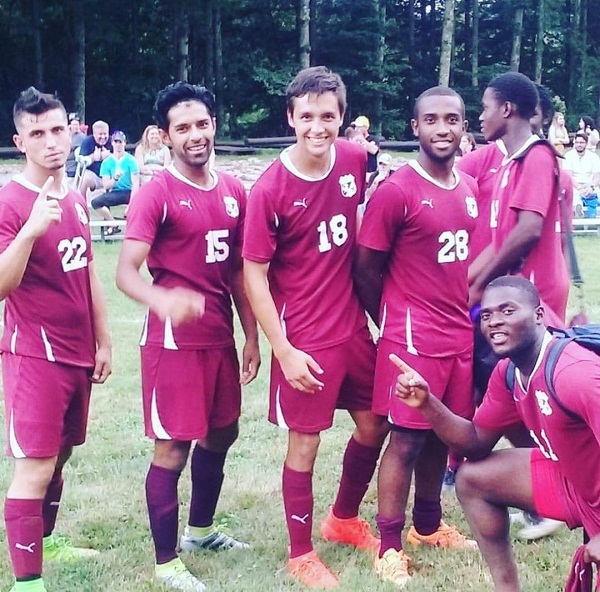 USC Salkehatchie Men’s and Women’s Soccer will be home Saturday August 27 in Allendale. Salk takes on Wake Tech in a region match up. Men at 2:00 – Women at 4:00.